The Parlee Chebacco is that elusive everything bike, a bike for all seasons. It’s namesake is Chebacco Parish, north of Boston, one of the earliest European settlements, dating back to the 1600s, with centuries-old roads and trails. Says Parlee: “With disc brakes, wide tire clearance (up to 40mm) and hidden fender mounts front and rear, this 100 percent carbon fiber frame that lets you expand your riding possibilities — while giving up nothing in terms of lightweight performance and ride quality. 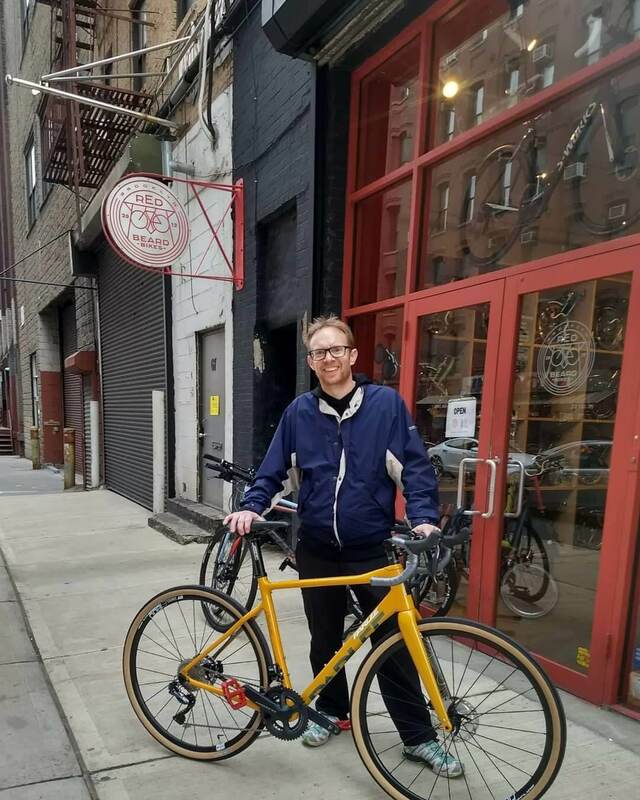 Happy new bike day, Ian, and happy birthday! 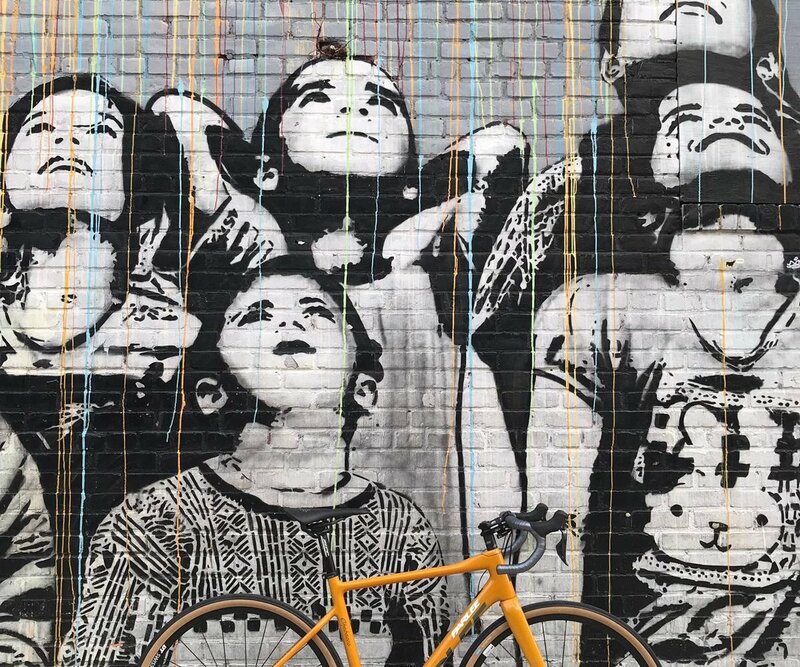 Thanks for this lovely #baaw photo. Get in touch to schedule a Parlee test ride! Email hi@redbeardbikes.com or call (718) 858-2453.